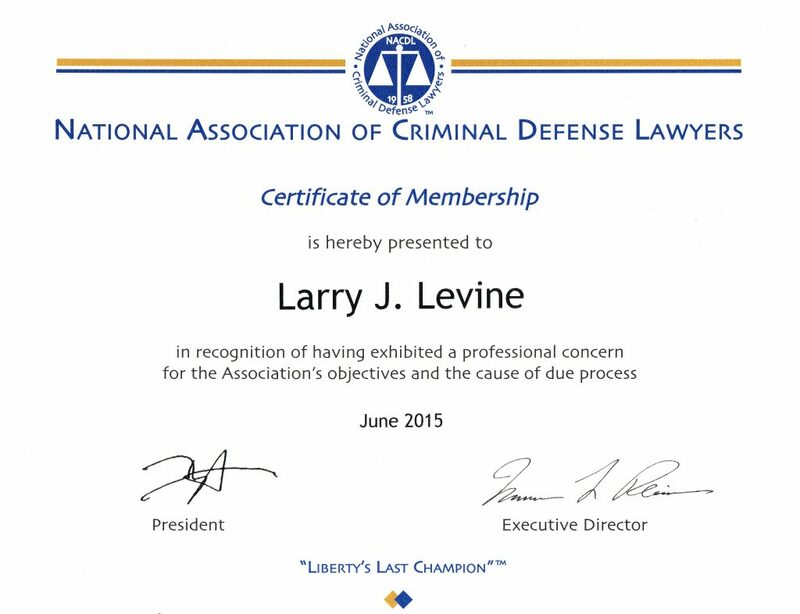 Larry Levine is a member of the National Association of Criminal Defense Lawyers, the American Bar Association, the San Fernando Valley Bar Association. 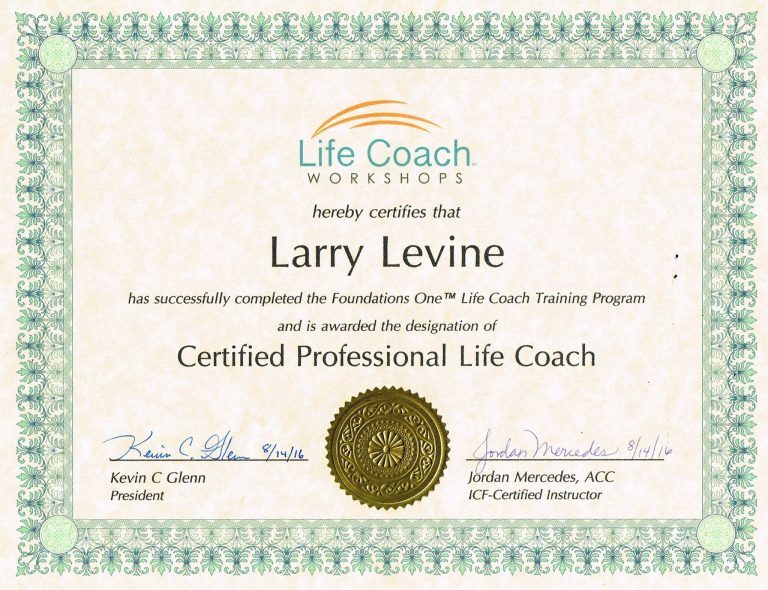 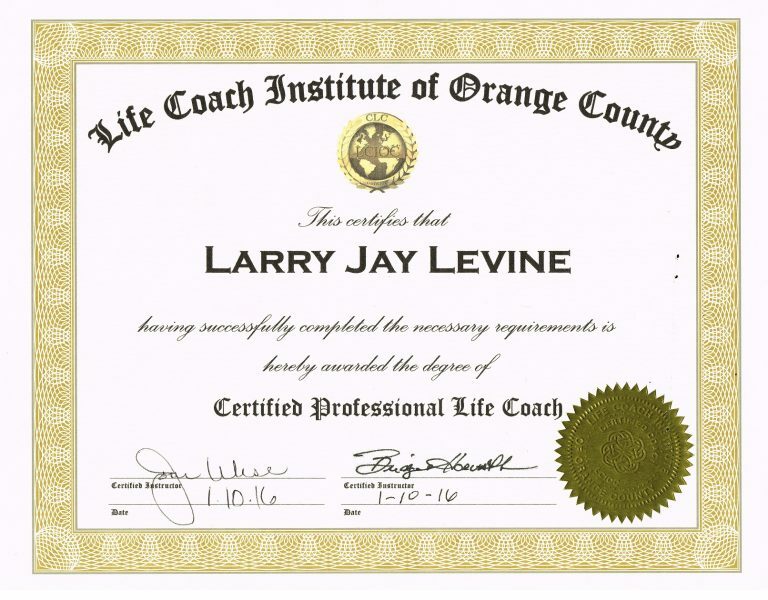 He is a graduate of two (ICF) International Coaching Federation accredited training programs and holds the credential of Certified Professional Life Coach and from the Life Coach Institute of Orange County and Foundations One Life Coach Workshops. 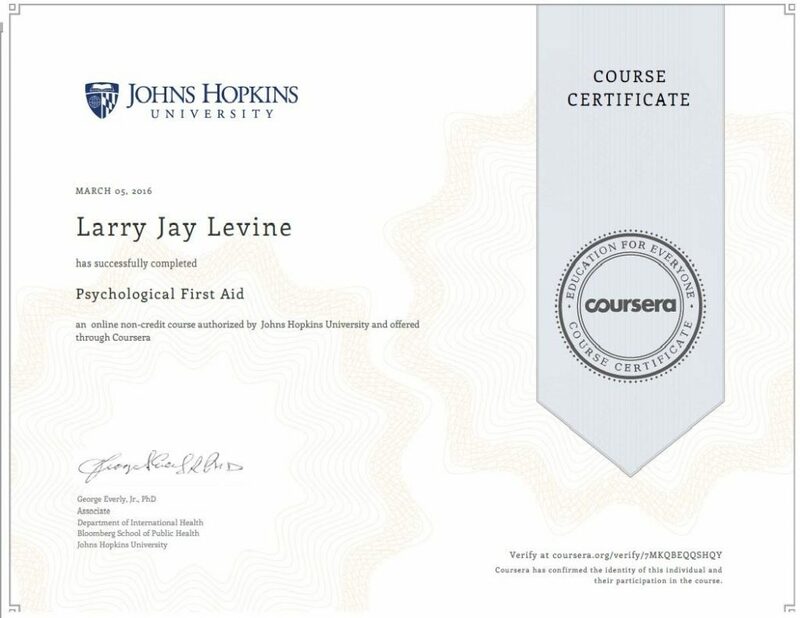 Levine also has completed a program in Psychological First Aid from Johns Hopkins University and Critical Thinking from the University of California Irvine.